The best 12th birthday wishes, like the birthday messages on this page, are as unique and diverse as the 12-year-old birthday boy or girl you would like to make happy (with one of your own birthday greetings). What makes the 12th birthday greetings here so unique? The 12th birthday messages on this page have cracked what's commonly known as the the "tweenspeak" code — the ability to speak like a 12 year old without sounding like a middle-aged hipster. For tweeners (children aged 10 to 12), knowing "tweenspeak" is an absolute must if you want to get your birthday messages across to them. And it's vital that you gift-wrap this pre-teen mode of communication with a pretty bow, so they don't feel like you're patronizing them. 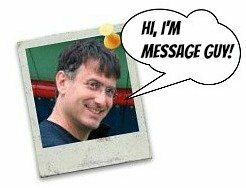 Hence, every message here follows the "tweenspeak" code. 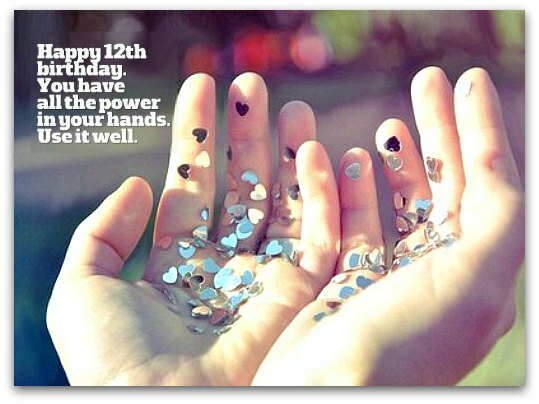 Want to check out a few helpful hints on how to pick birthday wishes for 12 year olds? Just take a quick look at my tips for choosing 10th birthday messages, which are equally as good for selecting 12th birthday greetings — since kids aged 10 and 12 are tweens who speak the same language: tweenspeak. Twelve cheers for you! You're 12 today and, better yet, for the next 365 days too. Enjoy every second of this special age. Now that you're 12, you're cool enough to make Old Man Winter and Jack Frost super envious! Happy 12th birthday to the coolest kid I know! Happy 12th birthday. Someone special like you should have more than one special day every 12 months...so let's make every day of your year as a 12 year old special. The birthday wish makes "turning 12" a milestone, which is an accomplishment, considering it's not a milestone birthday at all. It's a "tween" birthday. Why? 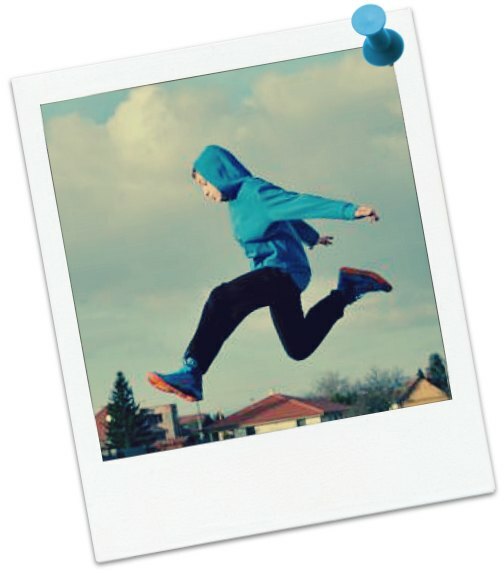 12 is called a tween age for a reason: at 12, you're not a little kid anymore, nor are you a teenager yet — you're in between (hence, you're a tweener). That means turning 12 is not really a milestone but who wants to think their birthday isn't important. Nobody. 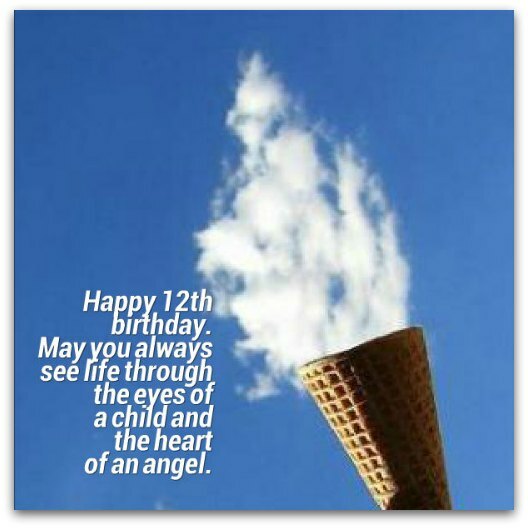 The birthday wish makes turning 12 significant by showing how important 12 is in our world. If I was 12, that would work for me. Happy 12th birthday! So many great things come in 12s: months in a year, inches in a foot, donuts, eggs, roses, hours on a clock, zodiac signs, members of a jury, drummers drumming, birthstones and, most importantly, you. Happy 12th birthday! You're not a big girl — you're now a young woman. I love you just the way you are today and whatever you turn out to be. Happy 12th birthday! I hope you feel very special today. After all, it's not every day you turn 4,380...days. Wow! Happy 12th birthday! At your age, you're old enough to have a real blast on your birthday, but too young and broke to get into real trouble (hint, hint). Don't stop looking for the message! Happy 12th birthday. Turning 12 is a rockin' age, so get your friends together, dance, jump, sing, shake, rock, rattle and roll your special day away. Happy 12th birthday, young man! You've made me fantastically happy since the day you were born. Today, I plan to make your special day just as fantastic and happy. You only turn 12 once in a lifetime, so make this special day a once-in-a-lifetime celebration of your one and only 12th birthday. Birthdays, like shooting stars, are a spectacular moment in time, make your wishes come true and, in the blink of an eye, are gone. Enjoy every moment of your 12th birthday. Birthdays are so wonderfully special, especially when they result in someone as wonderfully special as you. Happy 12th birthday. I hope your 12th birthday is so special that you remember every wonderful moment of it until your next one. Hope your birthday is at least 12 times better than you expected. You deserve it. Happy 12th birthday! Happy 12th birthday! You're so special that your birthday ought to be a national holiday. I bet all your friends would think so too if they got a day off school to celebrate your birthday with you. Happy 12th birthday! The older you get, the more I love celebrating your birthday. That's because I love you more every day! Want to add a few inspirational 12-year-old thoughts to any of the 12th birthday wishes above? Choose from the inspiring thoughts of Taylor Smith, who wrote words of encouragement for her 22-year-old self (before she died). Parts of what Smith writes are very inspirational additions to any 12th birthday message. Interested? Click here to read her poignant letter on Independent.co.uk. Go ahead! Adding some or all of her thoughts could make a big difference to the 12-year-old birthday boy or girl.